Shane McConkey was the most influential skier of his generation. He developed and popularized “freeskiing,” worked to change and develop ski technology, and appeared in 26 ski films, influencing the enjoyment of the sport for millions of skiers. Shane was born in Canada to skiing parents. His father, Jim, as a highly regarded big mountain skier in his own right whose accomplishments eventually earned him recognition in the Canadian Ski Hall of Fame. His mother, Glenn, was a ski instructor who raised Shane alone from the age of three on in Santa Cruz, California. By the time he was 17, Shane was respected as a technically perfect skier and among the top 20 ski racers in the country. He completed his high school training at Burke Mountain Academy in Vermont. Shane’s hero was Sweden’s Ingemar Stenmark, but despite his ability and drive, his smaller physique limited his opportunities as a ski racer. In 1993 he decided to enter, for fun, the Pro Mogul Tour and won the second event he entered, at Copper Mountain. The next year he won the South American Freeskiing championships and was second at the World Extreme Skiing Championships. He repeated his South American Championship in 1995 and took the U.S. National Freeskiing title as well. 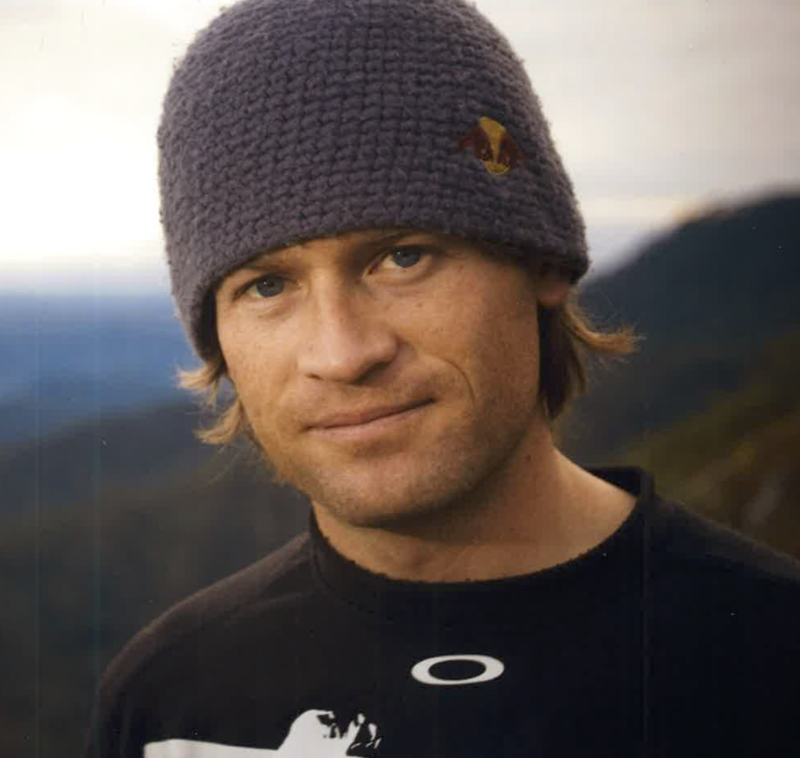 In 1996 he founded the International Freeskiers Association and was it’s overall World Tour Champion. He continued to compete in freeskiing and extreme skiing events including the X-Games until 2001. Shane then went on to star in 26 ski industry films for several producers including Matchstick, Teton Gravity Research, Warren Miller, Scott Gaffney and Nick Nixon. In 1997, when a knee injury kept him off the slopes, he invented the character “saucer boy” whose antics brought hilarity to an otherwise serious ski industry. His comedic, fun loving personality was forever present on the screen and off. In 1998 he pioneered the development and application of “rocker” design in skis, elevating the tips and tails, reducing the camber and increasing the enjoyment and versatility of skis, especially in deep powder and extreme vertical situations. From 2004 to 2009 he worked with K2 in the development of the K2 Pontoon. This development of rocker reverse camber technology was applied not only to skis but also to snowboards throughout the industry, increasing the ease, forgiveness, playfulness and sweet spot benefitting all participants in a wide variety of on slope conditions. It can be argued that this would not have happened without his passion and influence driving it. Shane McConkey was a pioneer ski base jumper whose feats included opening the Whistler Blackcomb Peak 2 Peak gondola by base jumping off a cabin at its highest point. He died in a ski base jumping accident in the Italian Dolomites on March 26, 2009 while performing for a film production. If you notice any errors or inconsistencies in Shane McConkey's bio, click here to let us know.